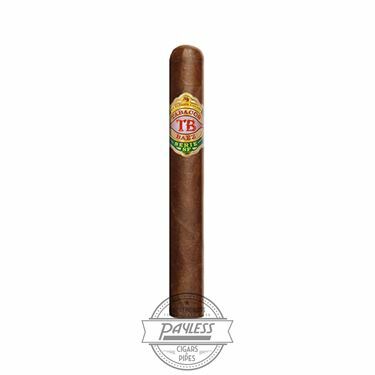 Tabacos Baez-Serie SF, where SF stands for Short-Filler also known as "Cuban-Sandwich", is the first Short-Filler brand created by My Father Cigars as a house brand. 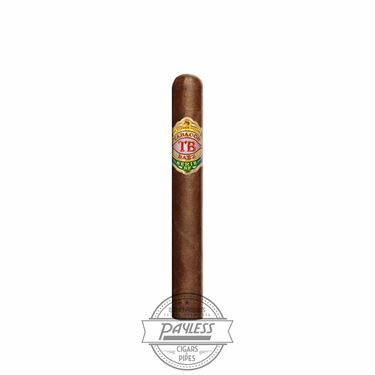 It is a Medium-Bodied blend perfectly balanced and finished with an oily Habano-Nicaraguan wrapper that provides the cigar with a touch of coffee notes. They are packaged in a Cabinet Box style that holds 20 cigars. The vivid green of the box with gold accents provides a truly distinctive presentation.